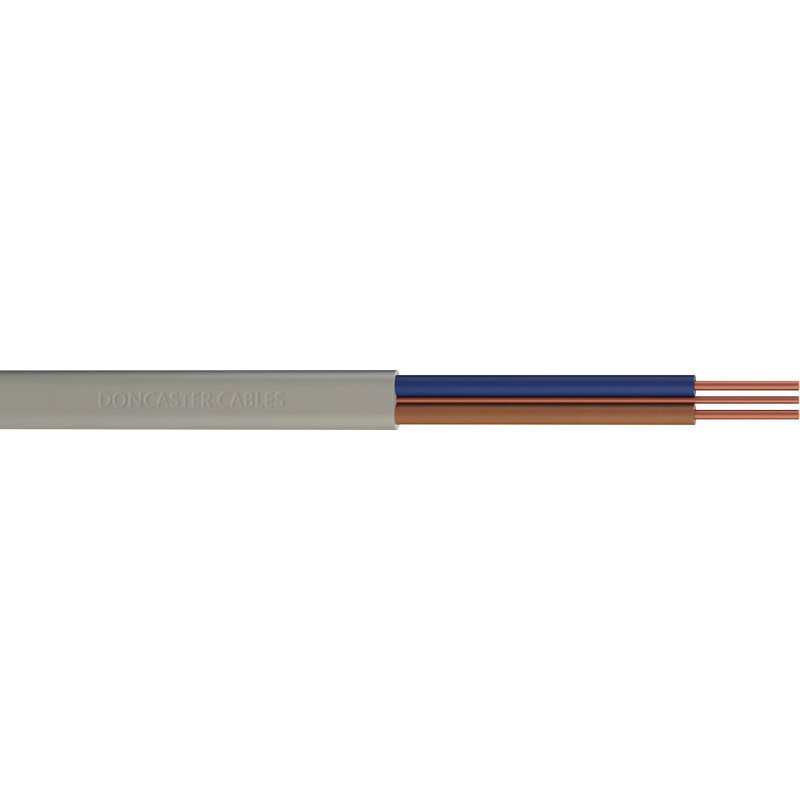 Doncaster Cables Twin & Earth Cable (6242Y) Grey 2.5mm2 x 10m is rated 4.5 out of 5 by 25. Rated 5 out of 5 by Cee Ger from Good cable Bought the 1.5mm. Good quality, easy to strip. Cost only a few pennys more than the standard T&E that Toolstaion have, so will always opt for this one. Rated 1 out of 5 by Belcraft from Title incorrect. Only 2m not 3m I purchased two of these which were marked as 3m long, but both were only 2m long. I mentioned it to the shop staff and the reply was " it must be a printing error"
Rated 2 out of 5 by Bobster4 from Adequate Other brands are much easier to roll out - this is adequate but annoying to use.